Everyone has seen the complete home renovation shows on TV and in magazines where the designer has a cohesive plan that brings the design of the whole home together. At Artisan Remodeling we specialize in exactly that – whole home remodels. We can do it all – from design to build – let us renovate your kitchen, bathroom, basement, attic, or even design an addition. Whether we do your home remodel all at once or room by room we have the expertise and skills to make your home a more useful and cohesive space. 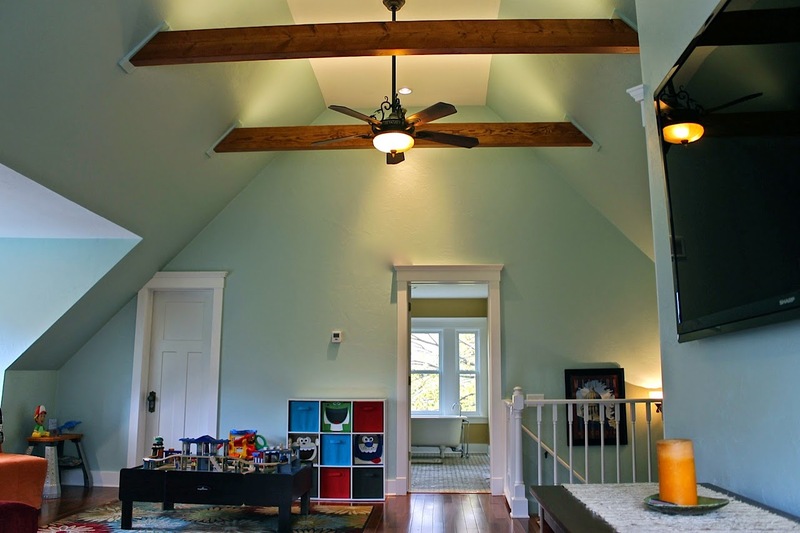 In addition to renovating the kitchen, bathrooms, and the entire insulation and HVAC system, we designed and built a Victorian attic remodel This attic provided useful space as well as enhancing the efficiency and comfort of the entire home via air sealing and insulation. The existing dormers made sunlight a given, and the plumbing layout made a perfect space for an additional bathroom. 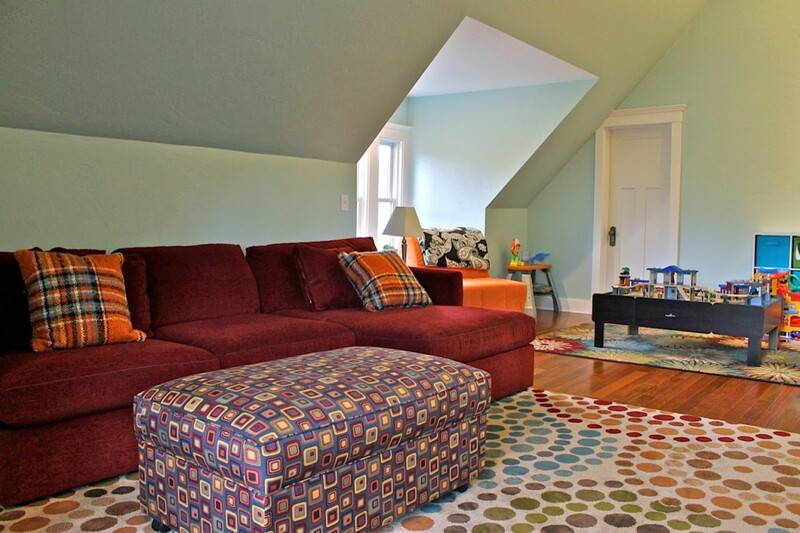 Vaulted ceilings and Victorian accents made this space look like it had been there for years.